A mac version replacement of Acestream player is out now! Learn How to Watch Acestreams on mac using Soda player. AceStream is a multimedia player for windows based on the well-known VLC Player. 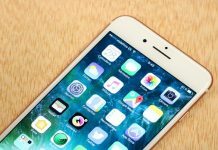 This program is highly tied to the BitTorrent protocol – you can play HD videos and use TV streaming services through the P2P network. 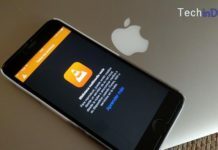 AceStream allows the user to capture video from different sources, synchronize it with external audio, and support various kinds of subtitles. 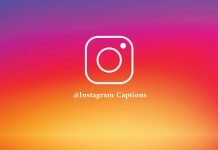 It can also add logos, watermarks, and capture frames using a screenshot feature. Acestream mac vlc | Acestream Mac 2018 | Acestream download for mac | Acestream Player for Mac. 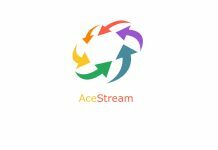 AceStream can play a lot of different audio and video formats, up to and including MP3, AVI, WAV, DVD, MKV, FLV, and FLAC. You don’t need codecs in order to support said formats. In addition, AceStream plays streaming video with a very high quality, almost exclusively in HD. 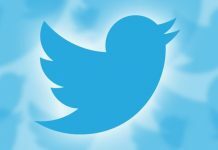 How to Save Twitter Videos on iPhone camera roll. It should be obvious now that AceStream is a great alternative to any other multimedia player available. 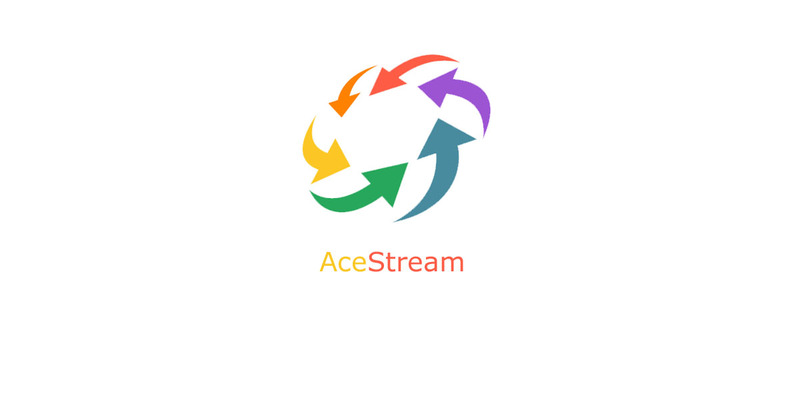 The main downside is that AceStream is, currently, only available for Windows. However, there is an alternative if you use Mac OS – you will be able to play AceStream links using a freeware called Soda Player, a program specialized on P2P streaming. 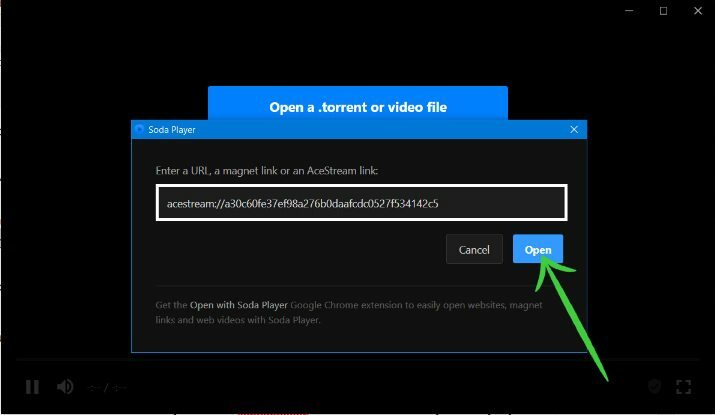 In this article, we will show you How to use Acestream links on mac and play them using Soda Player. Soda Player is one of the most complete video players that can replace the AceStream for Mac OS and OSX, and one of the few that works with streaming services. This program allows content to be played directly from P2P torrent files, something possible thanks to its SOCKS5 proxy system. Soda Player has native support for AceStream links, and it is compatible with almost all the formats and codecs that you can imagine. 1. First, enter on the Soda Player official web page. 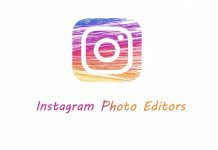 You will see a DOWNLOAD button – click on it to start downloading the program. 2. Once the download is finished, Open it and install it as you would do with any other application. You must drag Soda Player to the Applications folder. 3. Now, you must learn how to use AceStream with Soda Player. That’s what we going to explain now. We’ll go to one of the streaming site that provides AceStream links. 4. Now we must select the show or TV something we want to see. For the purposes of this tutorial, we will use this AceStream link of BBC ONE UK: acestream://a30c60fe37ef98a276b0daafcdc0527f534142c5. 5. Once we got the link in our hands (metaphorically), the next thing to do is opening Soda Player. 6. 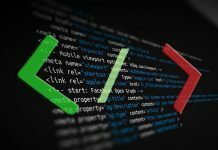 You will see a choice that says “Open a URL, a magnet link or an AceStream link”. Click on it. 7. We will see an address bar. Now paste the AceStream link and click on “Open” to play Acestream on mac. 8. Now we just need to wait for the stream to finish loading. If it is the first time we use Soda Player, maybe it will ask permission to download some extra data. You must allow the player to do it. The process could take a few more minutes. 9. 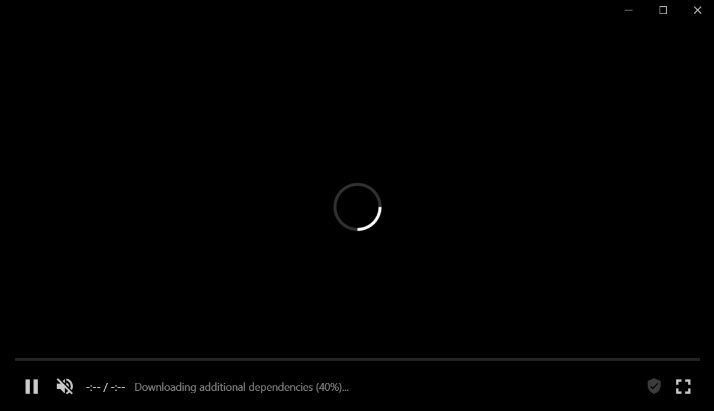 Once Soda Player finishes loading the link, the stream will begin. 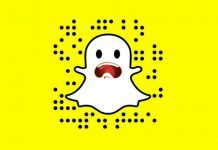 The channel could have a little buffer for a few seconds after loading. This is completely normal and it is necessary to wait for it to stabilize. If it does not, you can try another alternative. 10. Now it’s done! AceStream in MacOS with Soda Player has been installed correctly. Sit back and enjoy. 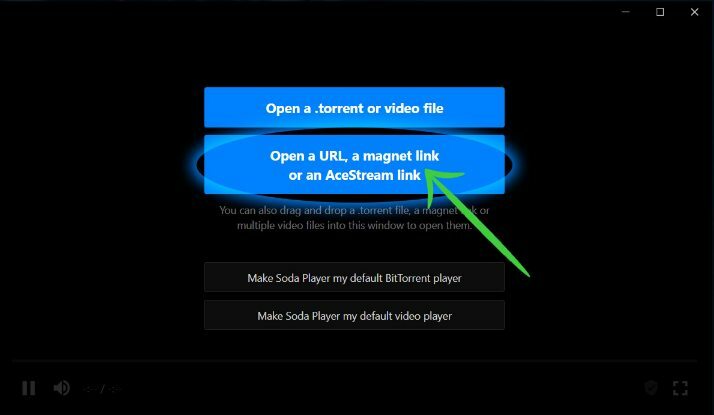 Now that you have Soda Player and you know how to open Acestream on mac with it, you should be able to watch whatever you want using P2P services on your Mac! To read more articles like how to watch acestreams on mac, we recommend you read our Tips & tricks section.